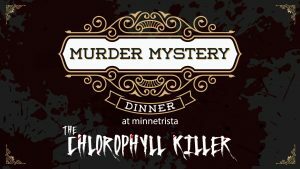 Intrigue abounds at Minnetrista’s first ever Murder Mystery Dinner Party. 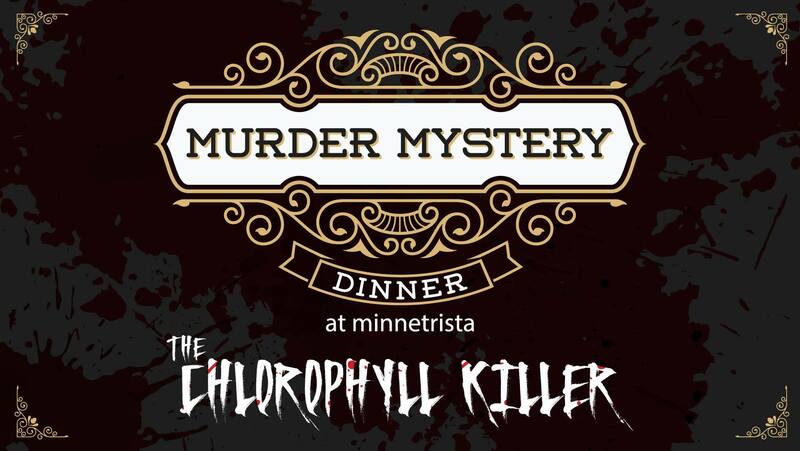 Upon stepping into the mysterious party thrown by the wealthy industrialist botanist, Andrew Cornhusk, attendees will enjoy a night filled with imaginative play, plot twists, and a plenty of delicious food. As you seek to solve the central crime, you’ll be surrounded by plenty of glitz, glamor, and good humor! This event is presented in conjunction with Wicked Plants the Exhibit, so be prepared to encounter some diabolical botanicals during the evenings charades!